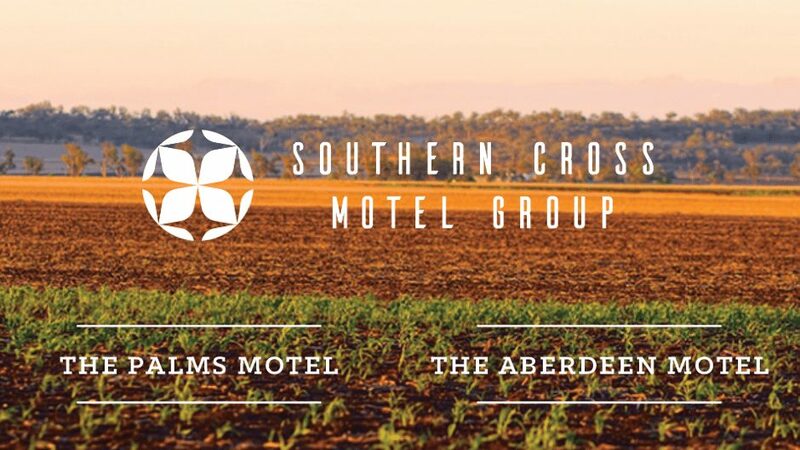 In the past month, we welcomed The Palms Motel, Chinchilla and The Aberdeen Motel, Dubbo to the Southern Cross Motel Group. These two properties are a great addition to our network, offering our guests further four- star options, and more accommodation selections when travelling along the inland routes. The Palms Motel is a 31 room property with well-appointed guest rooms and the quality of service you’ve come to expect from a Southern Cross Motel Group property. Families are especially well catered for in the twin and two- bedroom family suites and there’s even a three-bedroom apartment for larger groups. On-site you’ll find a refreshing salt water pool and spacious grounds for relaxing. Per and Bevan look forward to welcoming you to the Palms restaurant: they are busily returning this establishment to its former glory as the leading local restaurant – come and enjoy their hospitality after a day’s work or travelling. The Aberdeen Motel has recently undergone a complete refurbishment, boasting high quality guest rooms, superior service and a great central location. A quick glance at our recent guest reviews will have you convinced that this is the place to stay in Dubbo – whether you’re travelling for business or leisure. So book with us next time you’re in one of these towns, and take a look for yourself at the changes we bring. Contact us on 1300 979 746.